How do we help to develop and nurture our primary resource, our individual staff? The research tells us we spend too much time trying to fix their weaknesses, and not nearly enough identifying and exploiting their unique gifts and talents. A motivated workforce is a profitable workforce, so it makes sense from the personal and business development angles to spend more time developing strengths-based resources. 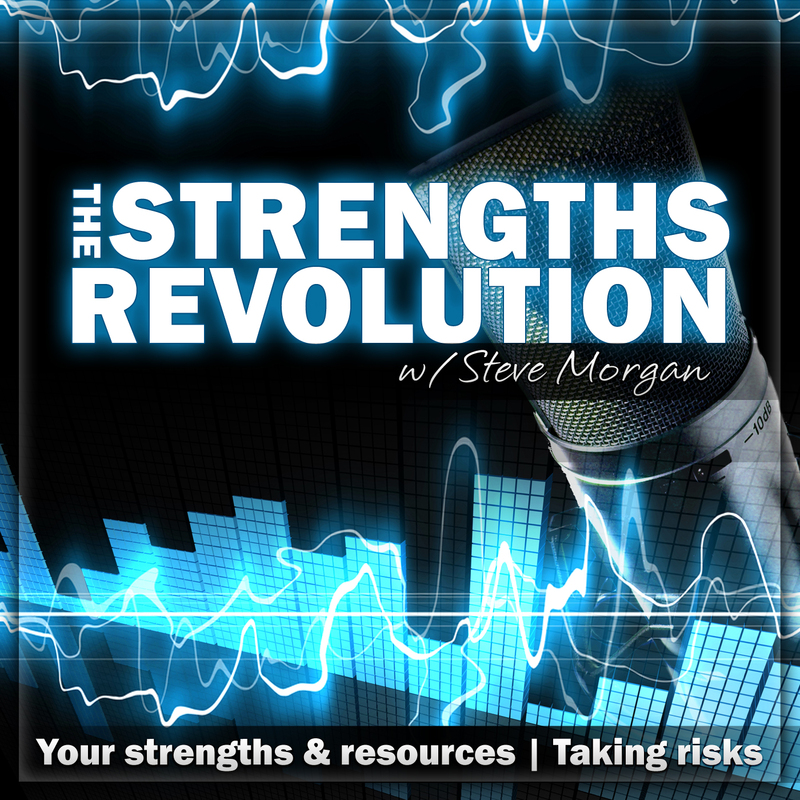 In this episode I examine some of the questions and steps from strengths literature that reinforce the use of the Strengths Assessment tool outlined in the previous episode. Mike Pegg draws together a useful list of reflections on why we achieved in the past, and how we can nurture success in the future. Marcus Buckingham offers a 6-step process for helping individual’s to develop their personal strengths statements, and to exploit strengths whilst managing weaknesses.